The epitome of elegance and chic, RESERVA's smooth, uncomplicated lines will grace any bathroom. Such elegant looks will provide longevity to a new bathroom beyond many other designs. 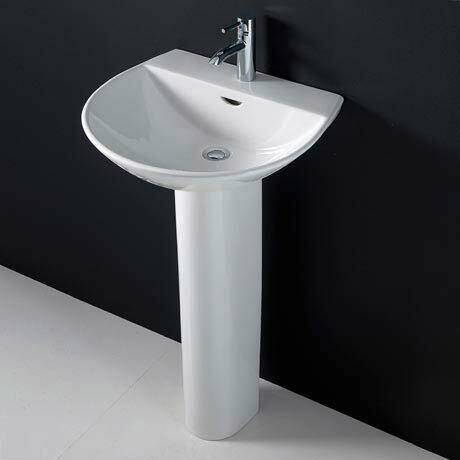 Basin is available in 2 options, 1 or 2 tap holes. Please note: 2 Tap Hole version comes with a chain stay hole.